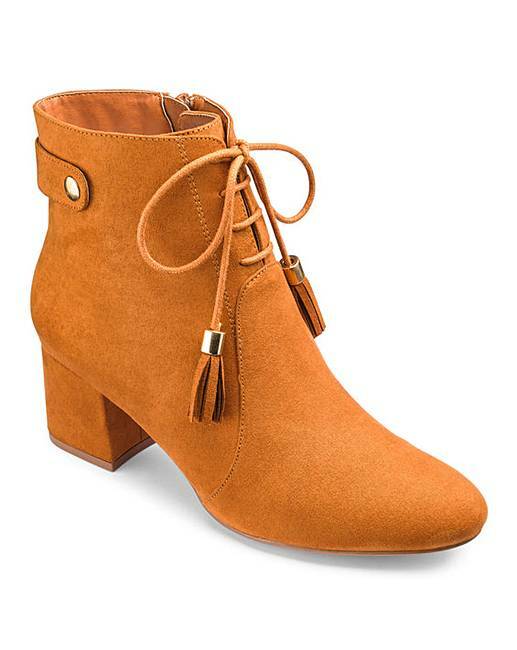 Joe Browns Tassel Ankle Boot Wide Fit is rated 5.0 out of 5 by 2. 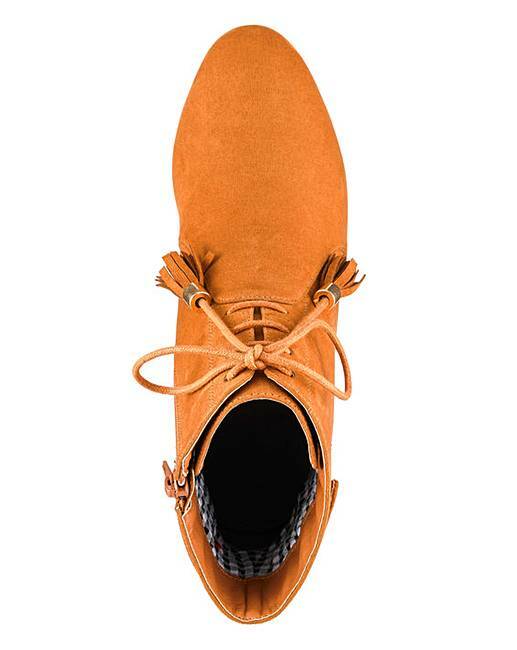 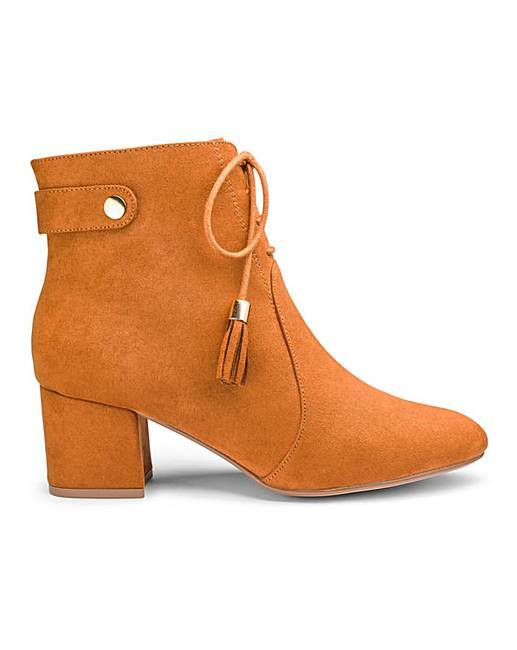 This lace up tassel ankle boot by Joe Browns is a key piece for any wardrobe. 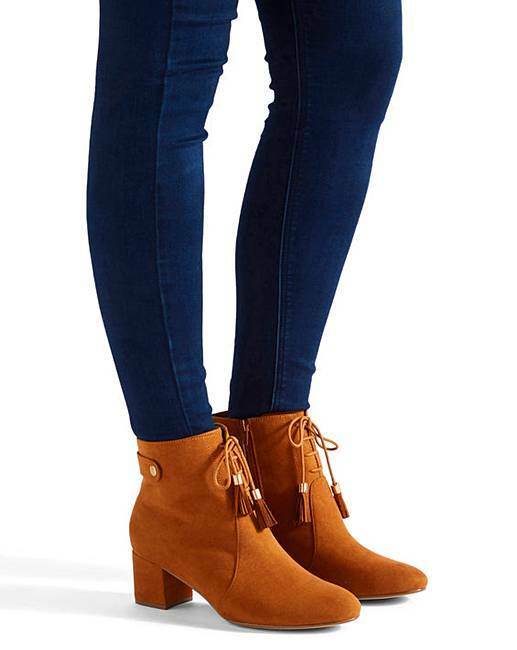 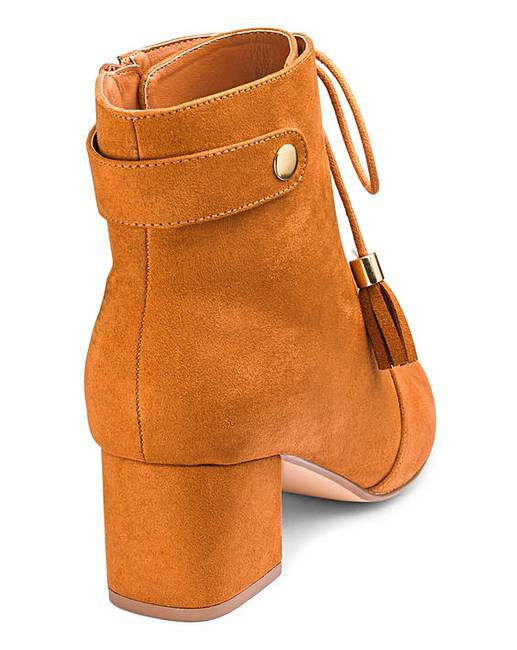 This block heel boot is perfect with jeans or dresses and tights.